Balling? Nope. Baling, as in baling hay. 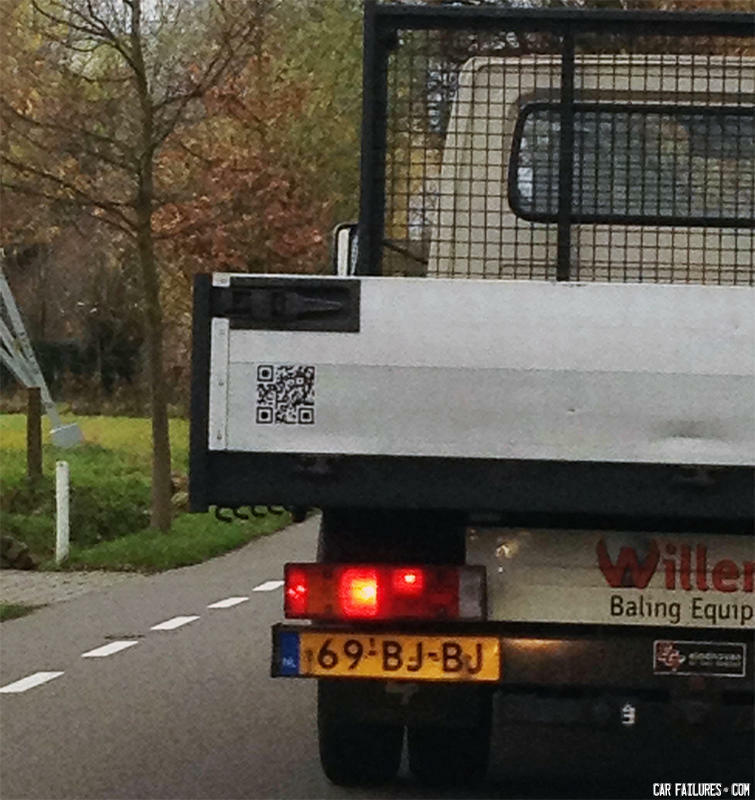 Freaky truck does 69 and 2 bjs? Did you notice that Willer misspelt 'Balling' ?